Thanks to the use of vacuum absorbers, our solar concentrators are unaffected by outdoor temperature. Consequently the Helioclim solar system can be installed even in location where outside temperature are far below zero. The system sizing, tailored to customer’s needs, will take into consideration the average sunshine of building location. 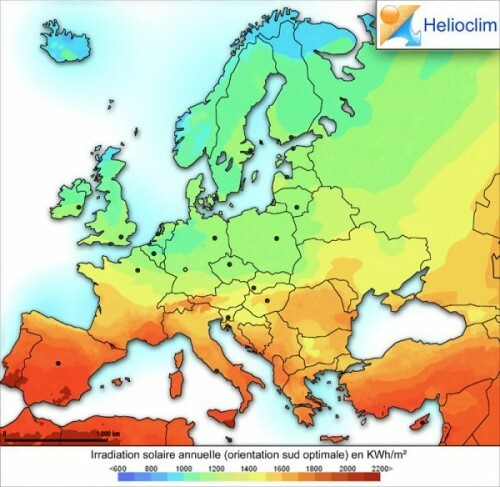 This kind of solution is particularly well suited for areas in which electrical energy is rare or expensive while sunshine is important, for example subtropical areas. In France, as in many other countries, our solutions are eligible for fiscal advantages.